At Material Handling Technologies (MHT) we offer our customers one of the most diverse lineups of conveyors available to ship the next day for all orders placed before 2:30 p.m. Eastern Time. 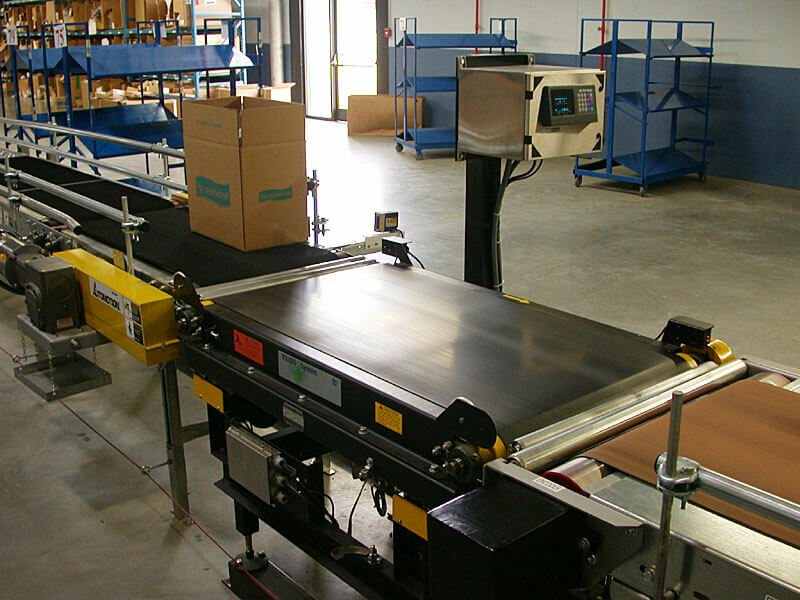 It is our belief that quality conveyors should not be something you have to wait for. From gravity conveyors to belt conveyors and everything in between, we have stock conveyors available to ship to our customers that will satisfy their needs and exceed their expectations. Whether you are in a pinch or just don’t like to wait, we have conveyors available to ship tomorrow! 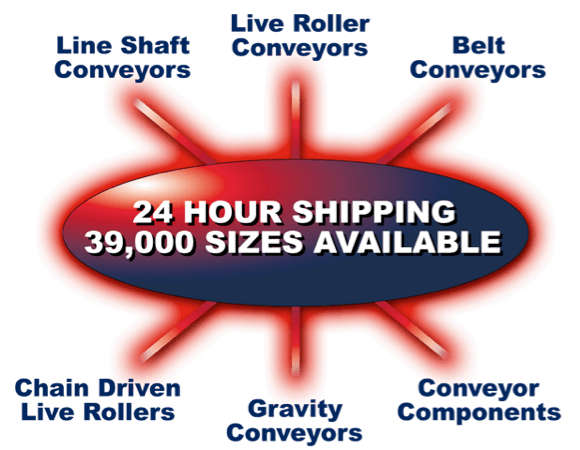 Give us a call today to learn more about our lineup of 24 Hour Ship Conveyors.